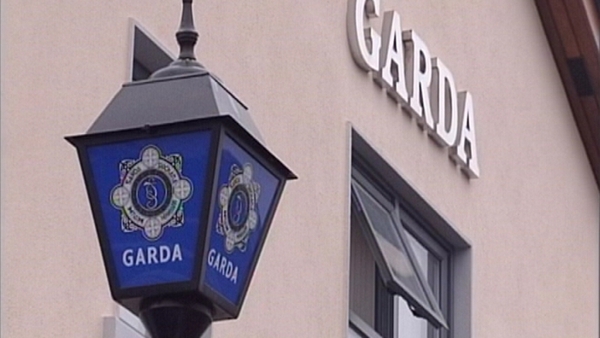 31 overseas trips were funded from a controversial €2.35m training fund, which is currently the subject of a Garda investigation. While the names of those who participated, in what were described in the report as ‘mostly study visits', have not yet been revealed, it has been confirmed that officials from the Department of Finance, the Department of Health, the HSE and unions went on the trips and that spouses accompanied some of those travelling. It is unclear whether the costs of spouses or partners were reimbursed to the State. One trip was taken each year to New York in 2004, 2005, and 2008, while two were taken in 2006, 2007, and 2009. In 2005, a trip was made to Australia. One trip was taken to Los Angeles and another to Boston in 2007 with a further journey to Savannah, Georgia, in 2008. In 2008, there was a further trip to Los Angeles, Australia and Hong Kong via the UK. There was also short-haul travel. Ten trips to London, with others to Birmingham, Oxford, Southampton, Sheffield and Brussels were taken. A SIPTU official is currently the subject of an internal inquiry. SIPTU said it is not aware of these travel details. Its National Executive Council discussed the matter today. Union officers assured the Executive that none of the fund had entered their accounts and external auditors had confirmed that. They are awaiting a response to detailed queries submitted to HSE Chief Executive Brendan Drumm last Friday. Last week, he said the money had been ‘channelled’ from the Department of Health to SIPTU via the HSE at a rate of €250,000 a year since 2002.